The player has encountered deadly dinosaurs during his journey. The dinosaur are trying to eat you. 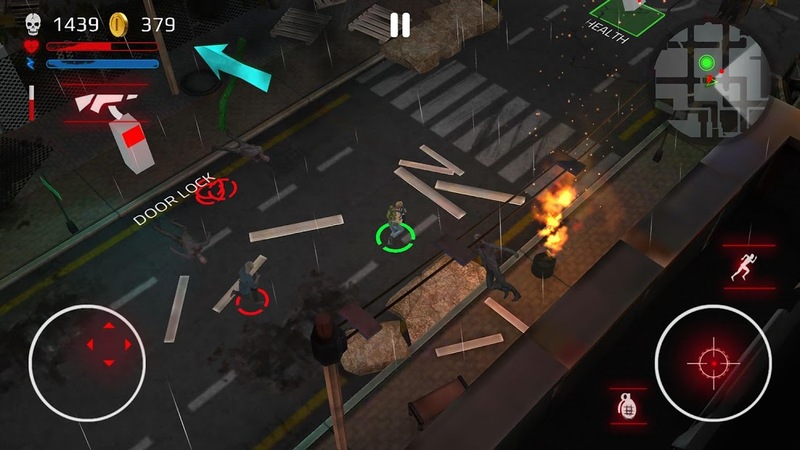 This is an arcade game is which you have to run to save your life by running away from dinos in the wildlands. 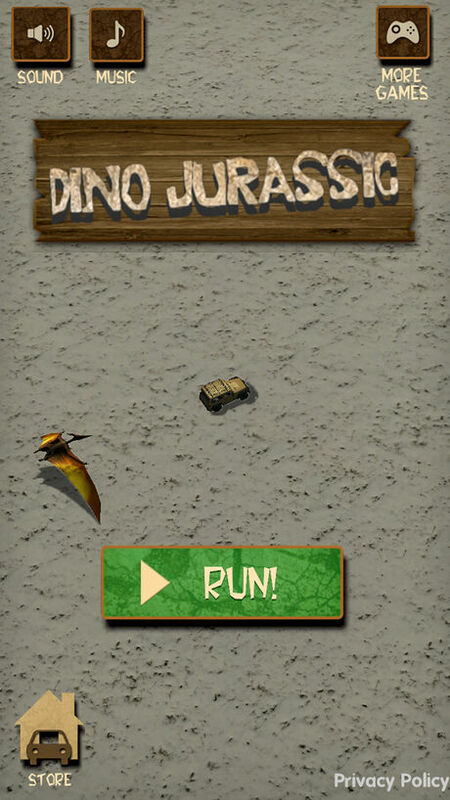 Dinosaurs are chasing you, pick the health kits, guns, and money, to score as high as you can. Use to money to buy more faster vehicles. A Unity Game Developer looking for ways to improve my skills and work on challenging projects.